A very nice case! The divider makes it adaptable, and 3 Robusto sized cigars fit easily. I deduct one star because the leather at the front of my copy is not crafted properly. I'm aware that it's a minor flaw of this natural product. Just a nice accessory, well made, pleasant to the touch. exactly matches the description. 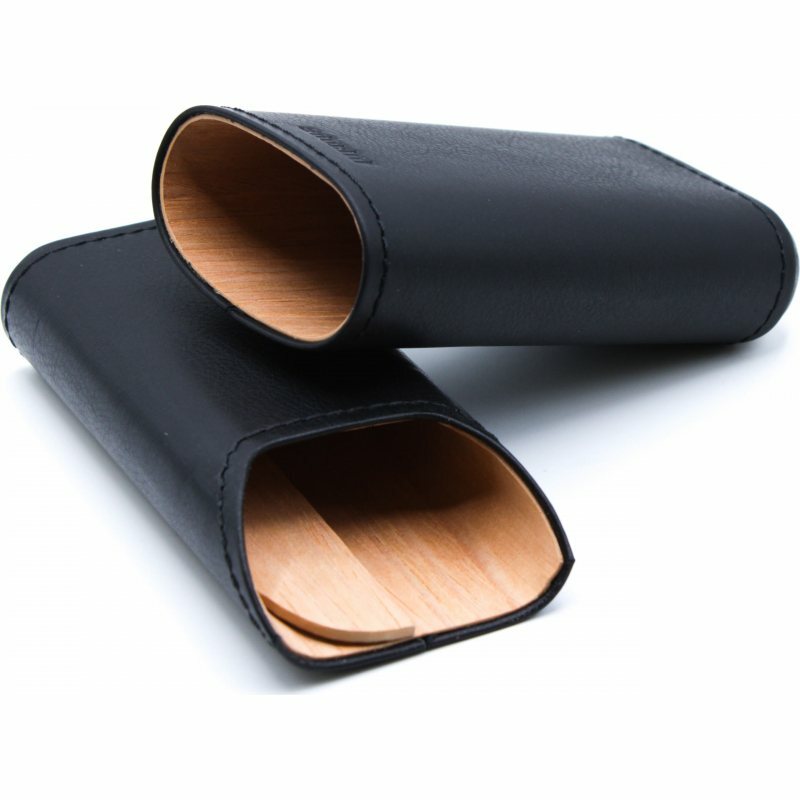 really TOP cigar case! Well finished product quality leather, cedar inside to keep an optimum humidity. 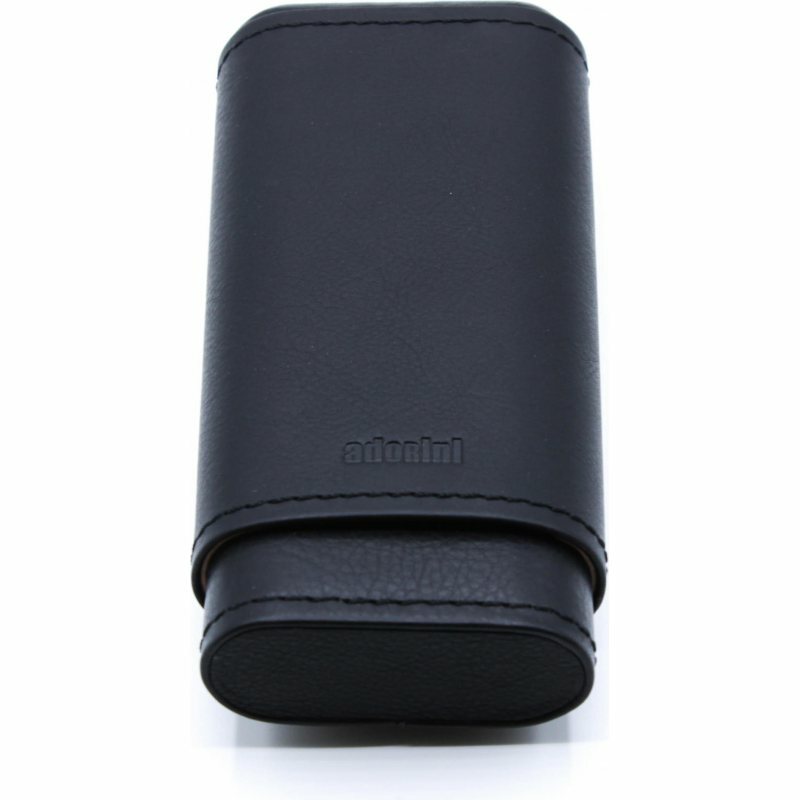 Complies with beautiful description cigar case.